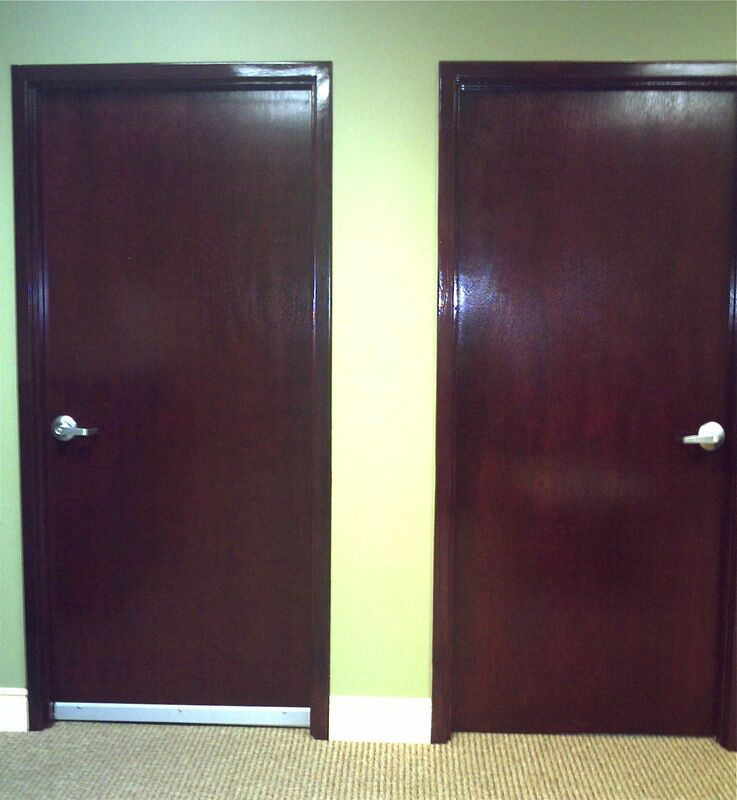 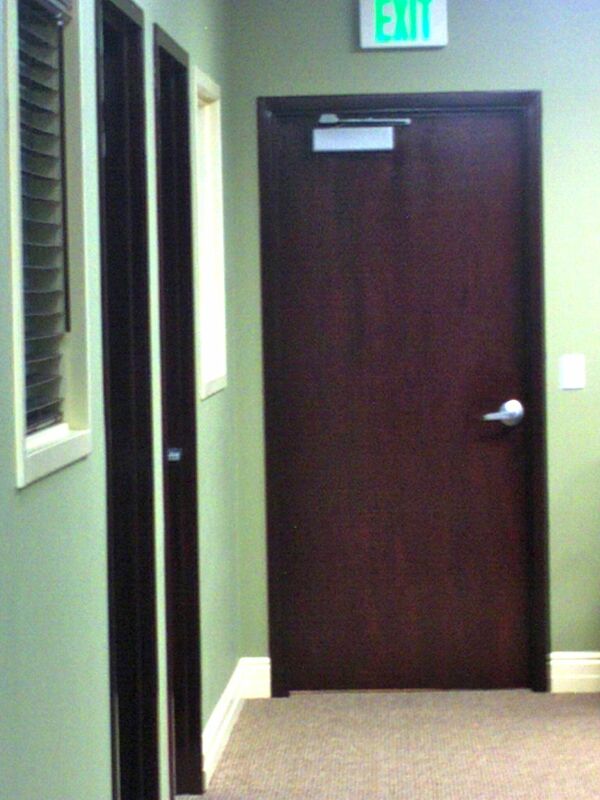 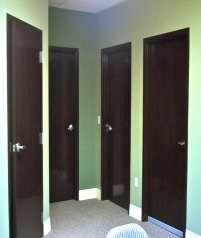 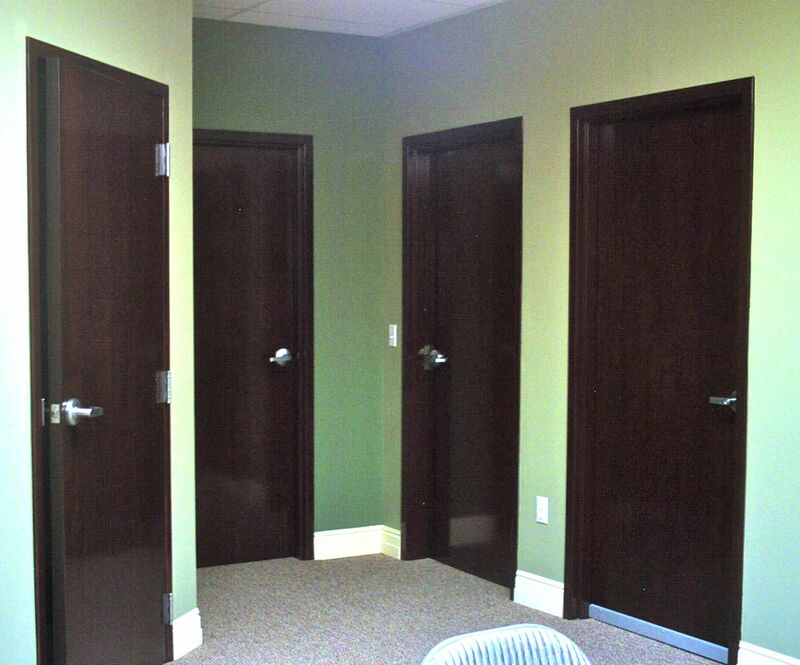 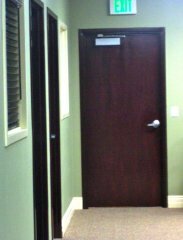 See an example of our custom color interior wood match. 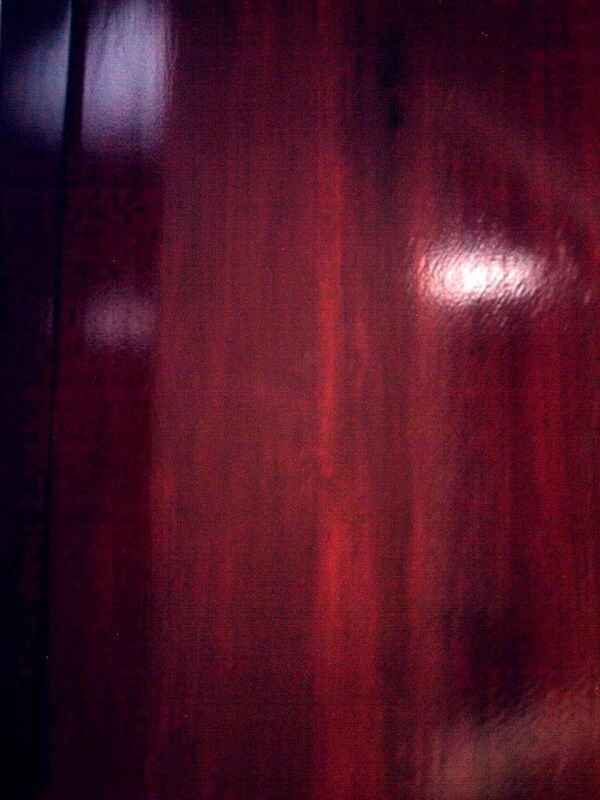 to match other wood surfaces. 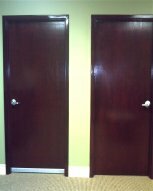 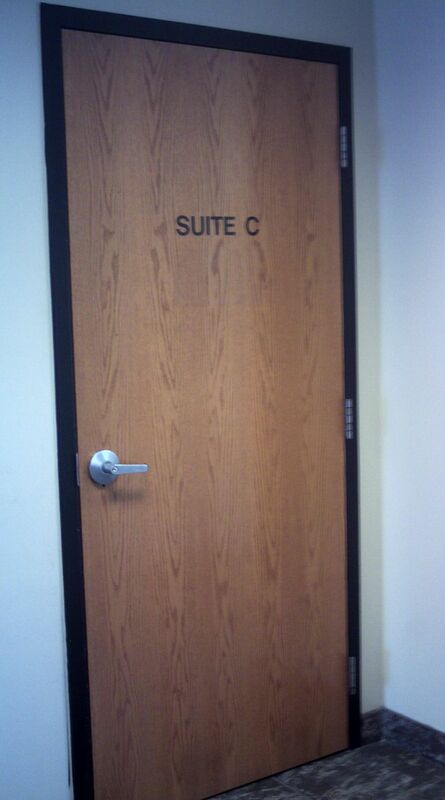 blond doors to a dark cherrywood.